Even easier to love! 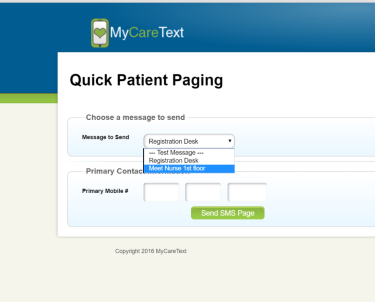 One click to contact a patient or family member with a text message. Complete the form on the right to learn more!